When it comes to the hospitality industry, branding is everything. From coffee shops to corner cafes, hotels to nightlife destinations, branding can boost or backfire sales and clientele goals. 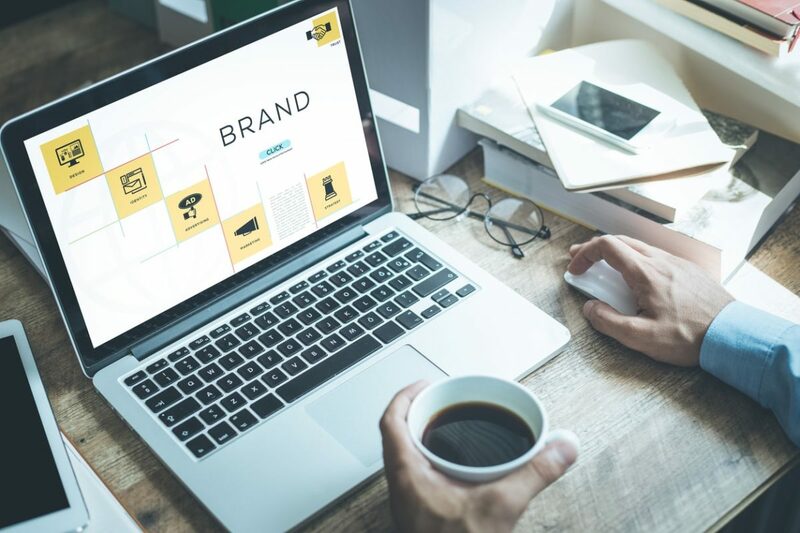 Branding should be utilized by those in the hospitality industry to help get the word out of what services are offered and how they differ from competitors, and with the advent of social media, there are free and fun ways to do this in marketing and branding. When businesses make the effort to brand themselves every day through various channels, they are bringing awareness to what they offer. With this in mind, let’s see how branding can help those in the hospitality industry. Branding may end up costing hospitality businesses a pretty penny, but the payoff could outweigh the cost by a wide margin. Budgets should be considered, of course, but also factor in the possible financial gain that can be made. When going over cost, things like insurance options from a hospitality insurance company should not be cut to keep a hotel financially safeguarded in the event of a claim. The point of branding is to enhance customer perception of value. Strategies that reflect a unique image can help to carve out a niche market. Branding can help to ensure customers will make the choice to return, and possibly even recommend a business to others. Word of mouth, online review and social media are ways this can happen. For hotels, offering travel toiletries or loyalty points can help, just like free drinks or appetizers at bars or cafes can help as well. Hotels can co-brand with other companies to set their business even further apart from competition; This is when two separate companies come together as partners to enhance respective brand images. And, of course, getting in on using social media to bring in new customers and bring back returning ones is a surging market space. Hotels, restaurants, bars and coffee shops are all developing strategies to interact with customers every day and promote specials, packages, and provide rewards. Hotels have branded items that customers expect to find in their rooms. Pillow mints, anyone? This is, and always will be, a solid branding strategy. But hotels should make sure the products they choose mirror their quality level and branded image. Hotels can also boost their local surroundings by partnering with regional businesses or services. Create stay-and-play packages and partner with arts and culture destinations or give guests a tasty tour of barbecue country or the best Italian restaurants in your area. There are countless ways in which branding turns into an interactive weekend for guests.